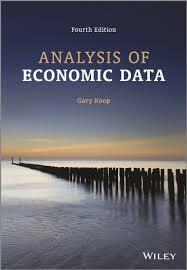 "Analysis of Economics Data" by Gary Koop, and "Look inside" possibilities of a bookseller. The assessment for this unit (U2 of the module) is a case study + presentation. 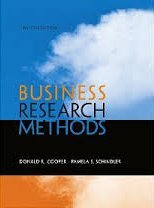 Each team selects an applied case study (to be approved by the lecturer after a proposal) as cases for the methods discussed in class. 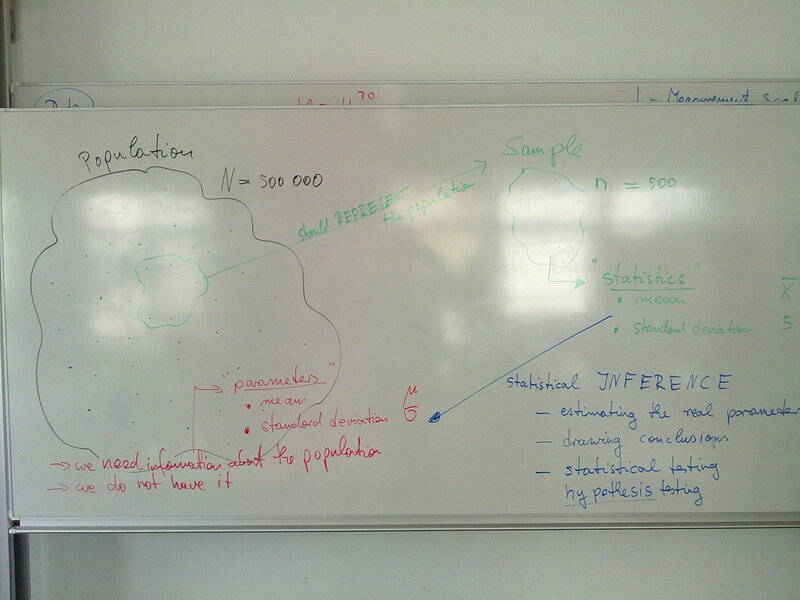 The empirical methods have to include statistical tests and regression analyses. 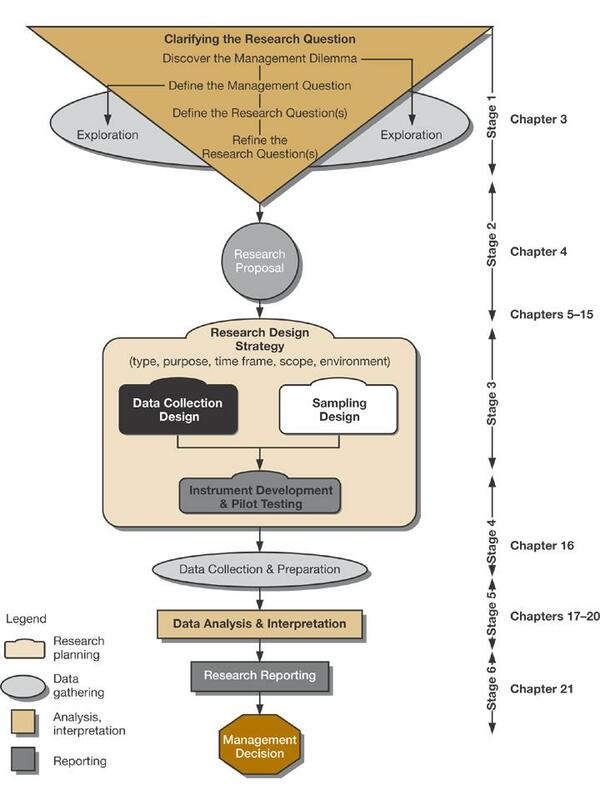 -> Why Research Methods (MindMap)? Koop: "Analysis of Economic Data"
- The more firemen fighting a fire, the bigger the fire is observed to be. => Therefore firemen cause fire. - Sleeping with one's shoes on is strongly correlated with waking up with a headache. => Therefore, sleeping with one's shoes on causes headache. - As ice cream sales increase, the rate of drowning deaths increases sharply. => Therefore, ice cream causes drowning. - With a decrease in the number of pirates, there has been an increase in global warming over the same period. => Therefore, global warming is caused by a lack of pirates. but also the (4) example papers in the next row / right column. Thank you for uploading the presentations in Aulis up to Friday 28 June 6 p.m.! - and my "Recommendations for QM presentations 2018.docx"
The presentation time should be approx. 5-10 minutes per student ~> max 30 minutes per team. You are expected to deliver a handout for all students. Teamwork: The teams are asked to prepare their tasks and present them in class. 7 to 10 min. per team !!! - do NOT spend more than 30-45 minutes to read the paper !! !